The city of Madison was hip. 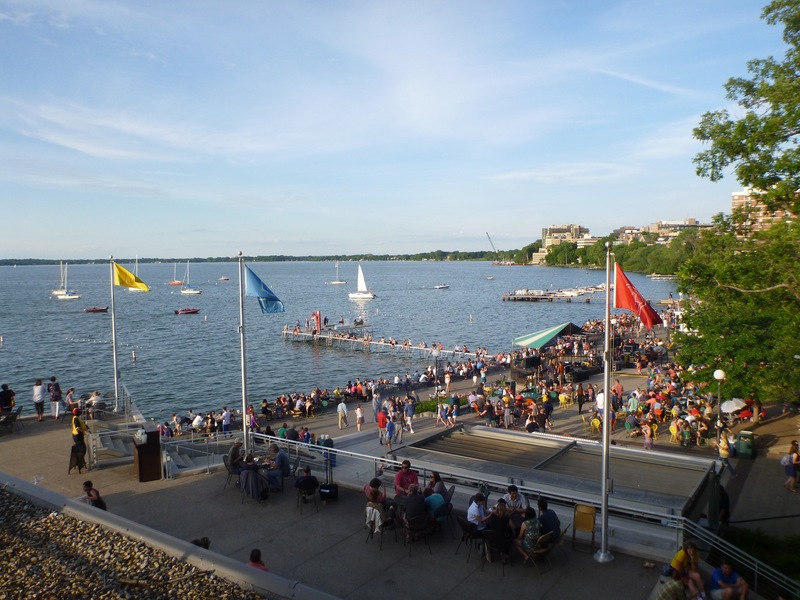 The Memorial Union Terrace is a cool gathering place to have a beer, listen to live music, and watch the crowd. 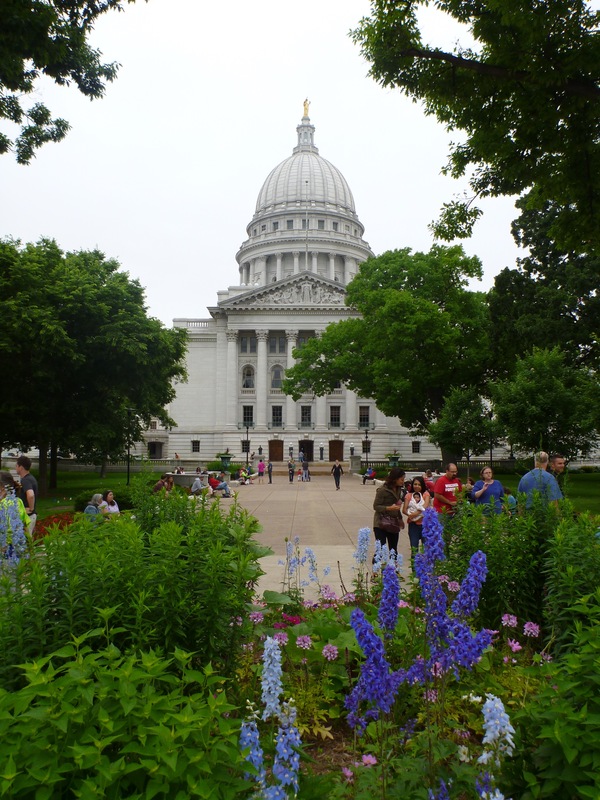 The capitol building is situated up on a hill, and it can be seen from almost anywhere in the city. They hold a farmers market on Saturdays, and I stopped in before leaving town. 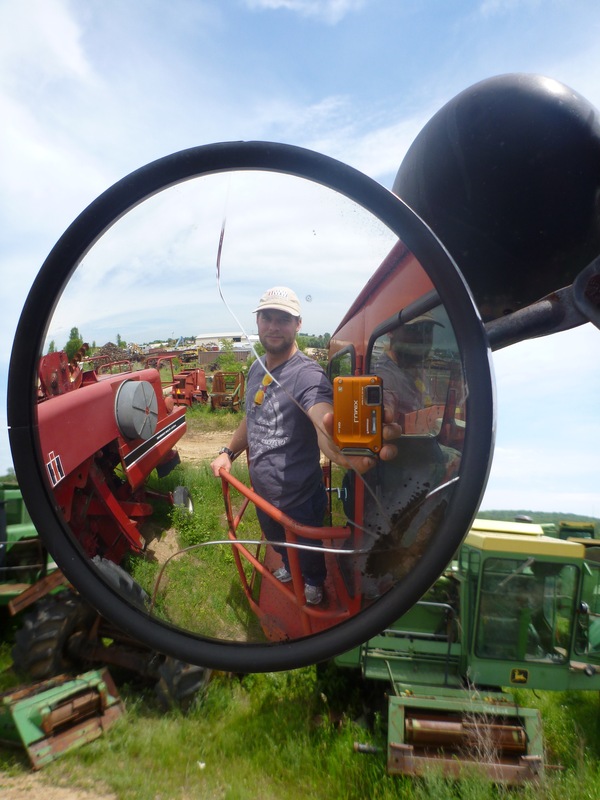 Driving around all this farmland has made me curious about what tractors and combines look like up close. 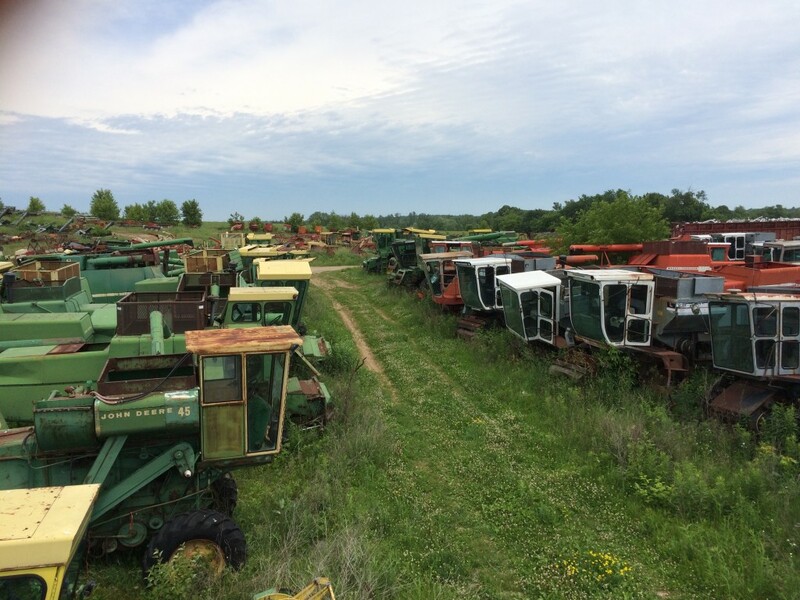 I’d like to drive one someday, but for now I’ve settled for climbing around a few of them at a farming machinery junkyard near Plymouth, WI. I asked them if they minded if I took a walk around to take some pictures. They didn’t. The levers and shifters in the tractor cab were fun to play around with. They all have super long throws. Even for the windshield wiper and blinker, the levers stick out 10 inches from the steering console. I drove through Milwaukee before wrapping around the south end of Lake Michigan. Milwaukee used to be the beer brewing capitol of the country before the big four breweries (Blatz, Pabst, Schlitz, and Miller) moved out of town or closed up shop. 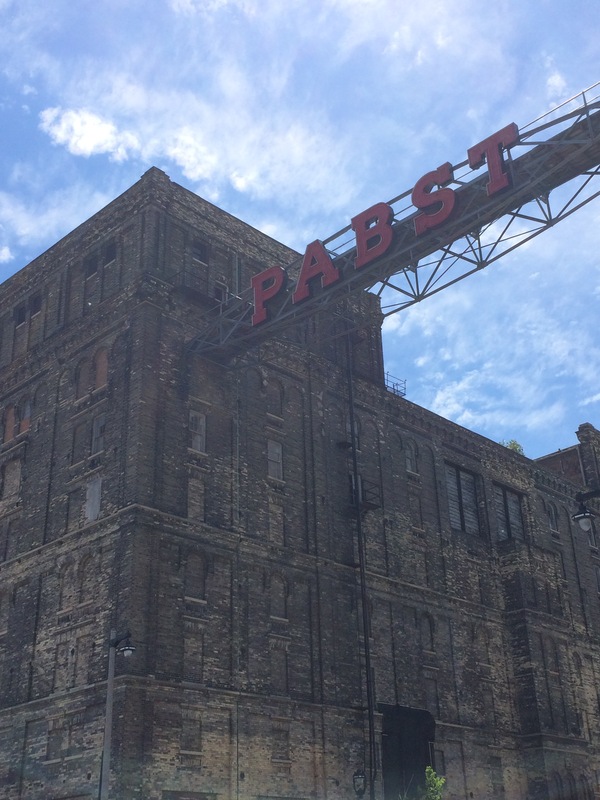 After a long period of neglect, the majority of the Pabst Brewery buildings are now being renovated into apartments and offices. 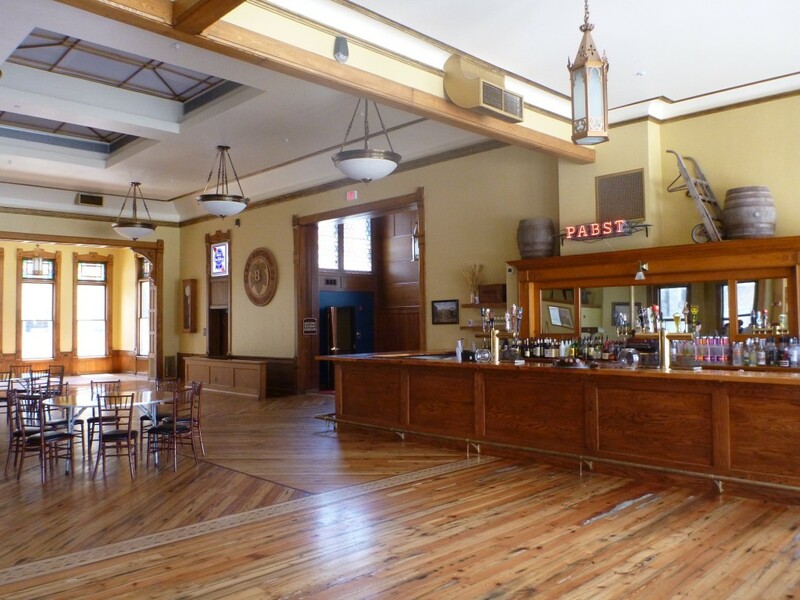 However the attached Pabst pub, administrative offices, and souvenir store are being preserved, and the current owner still offers tours. Pabst Brewery, no longer in operation. They mostly host events and weddings these days. This is the current owner, Jim Haertel, posing with King Gambrinus. 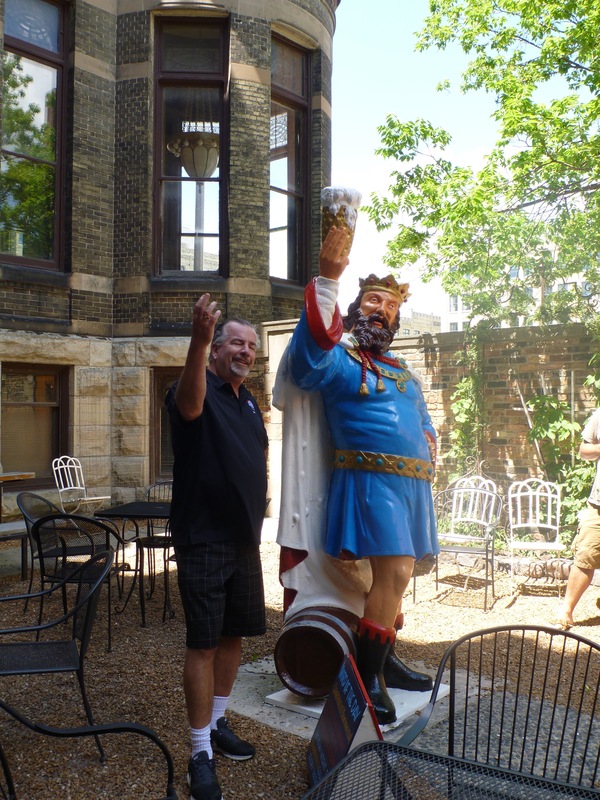 I have rarely seen anyone enjoy anything as much as Jim Haertel enjoyed sharing the history of Pabst with the people he led on tour. 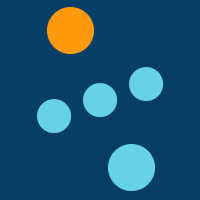 Check out Best Place tours if you’re interested. I’ll be heading back through Wisconsin from Upper Peninsula Michigan in a few days, so more to come out of Wisconsin soon. Answer: What is Seattle, Washington. Seattle is situated on an isthmus between the Puget Sound and Lake Washington. I missed the big question.  Newport is located on a peninsula. An isthmus must be a strip of between two bodies of water. Hah! Yeah and I think the definition of Metropolis would be stretched to include Newport, CA. Points for trying though!